From Monday to Friday we offer intensive training courses for potential pilots, and at weekends we offer Air Experience Flights to the general public and private groups. Potential pilots and thrill-seekers alike will be able to trial and undertake training to Private Pilot Licence (Gyroplane) standard PPL(G). The best way to find out what flying a flex wing aircraft is all about is to come and have an introductory flight. 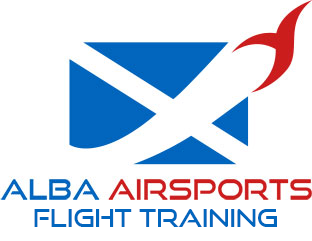 You’ll be given a quick one on one briefing, showing you the controls and how to take your seat behind / aside the instructor and taking to the skies.